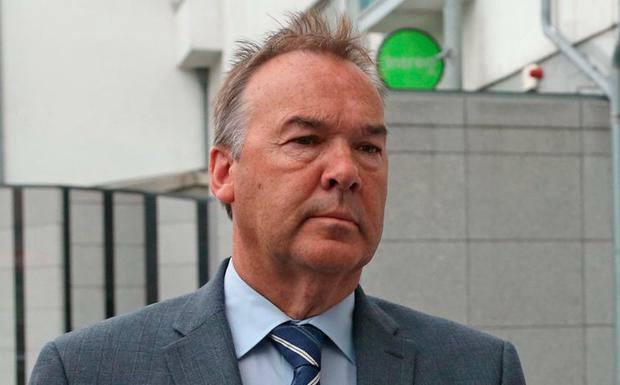 THE trial of Regency Hotel gun murder accused Patrick Hutch has been hit with a one-month delay after notes were handed in to court that were "authored by" the late senior investigating garda. The lead prosecutor said it would be "safer" to adjourn the trial until an investigation was concluded into the circumstances surrounding the death of Detective Superintendent Colm Fox. Det Supt Fox was found dead at Ballymun Garda Station on February 10, while the trial was stalled over the disclosure by the prosecution of emails between four gardai. Mr Justice Tony Hunt agreed to adjourn the trial until March 22. Mr Hutch (25) of Champions Avenue in the north inner city, has pleaded not guilty to the murder of David Byrne (34) at the Regency Hotel in Dublin on February 5, 2016. He also denied possessing three AK47 assault rifles. 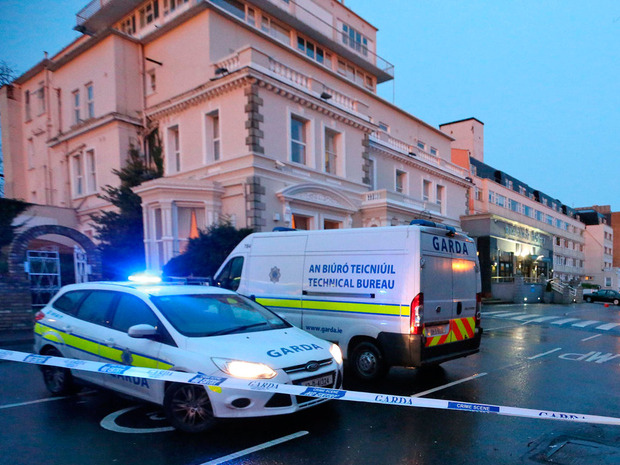 The shooting happened during a boxing weigh-in, when a man dressed as a woman and another wearing a flat cap, armed with handguns, followed by a tactical team of three men disguised as gardai with assault rifles, stormed the hotel. It was the prosecution's case that Mr Hutch was the man dressed as a woman and that he did not shoot Mr Byrne but was part of a "shared intention" to commit the offence. The trial has been running for nearly six weeks and was delayed after the defence requested copies of emails between four gardai. When the case was called today, Sean Gillane SC, prosecuting, thanked the court for its time and asked the judges to first receive some material and to rise to read it. He said it was "not material I am going to open to the court" and said it was "notes authored by the late Detective Superintendent." He said the material would provide some context to the application that would be made. Michael O’Higgins SC, defending, said that was appropriate. Judge Hunt said the court would not make any further comment. When the judges returned, Mr Gillane said that as he had indicated previously, a separate investigation was taking place "into the circumstances of Supt Fox’s passing and it was felt, having considered the matter very very carefully, that it would be safer to allow the investigation to be completed, from everyone’s perspective, before the trial would proceed." "In these circumstances I think it’s safer, subject to the court, to adjourn the trial, as a trial, for mention, to a date toward the end of term," he said. This seemed to be the "safest path forward to make sure no-one is taken by surprise," he said. It was an investigation that would arise in the normal course having regard to the circumstances but Mr Gillane did not think it was "wise to proceed at this stage." Mr O’Higgins said both parties were "proceeding somewhat tentatively" and he had no objections if Mr Gillane wanted to put the case back and reserve his position. He said the question of whether the trial should be adjourned outright - and put back for retrail - was an issue that could be addressed on the next date. After rising again to consider the application, the three judges returned and Judge Hunt said he was adopting and “rowing in with” what was suggested but was saying no more in the circumstances. The case was adjourned to March 22.